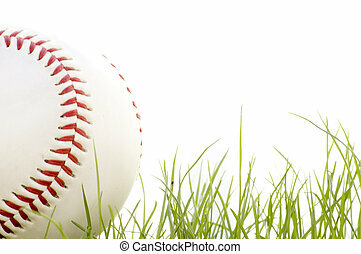 Baseball in the grass. 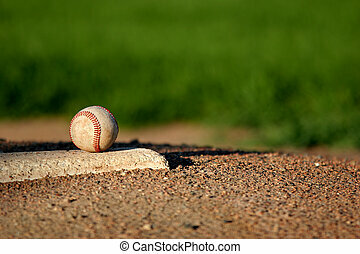 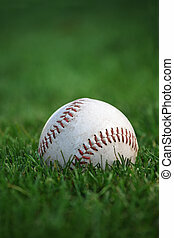 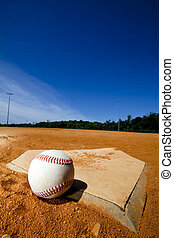 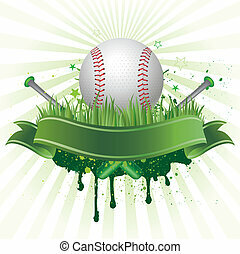 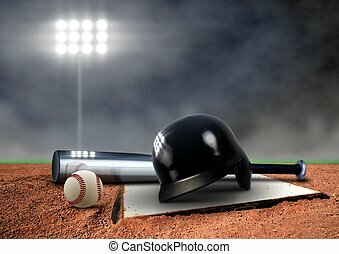 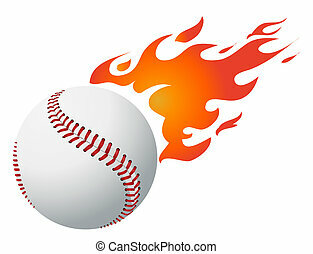 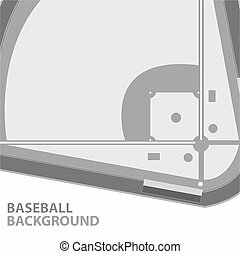 A baseball sitting in the grass, shot against a white background. 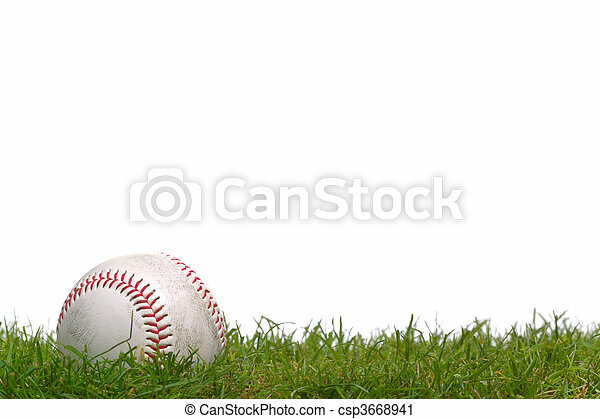 A baseball sitting in the grass, shot against a white background. 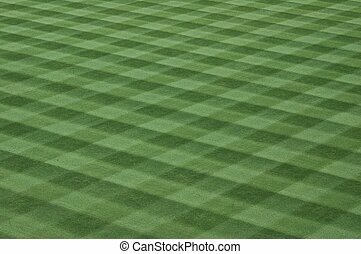 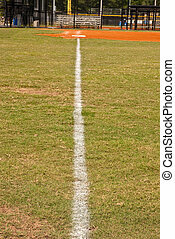 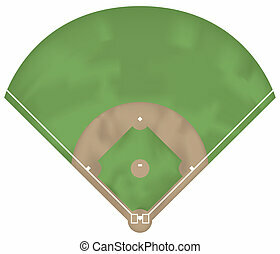 Photographed grass turf field at major league baseball game. 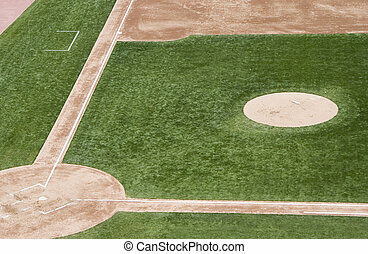 Baseball on field with base and outfield in background. 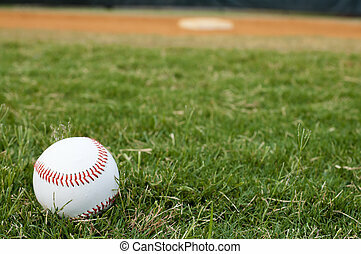 An old well-used baseball sitting in the grass of the outfield. 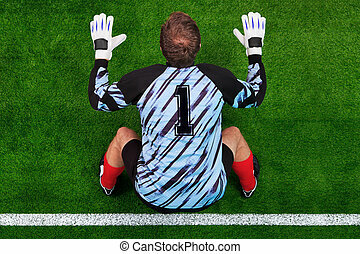 Plenty of space for text. 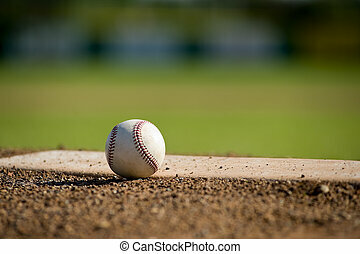 Selective focus on red stitches. 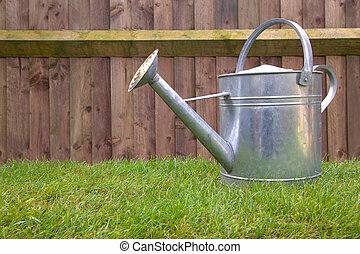 Glavanised steel watering on grass in the garden. 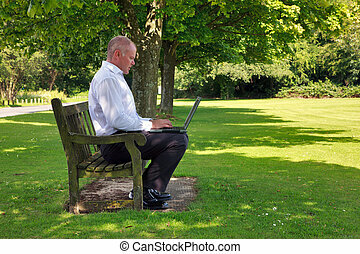 Photo of a businessman in smart casual clothing sat on a park bench working on his laptop computer. 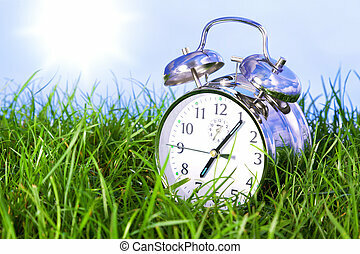 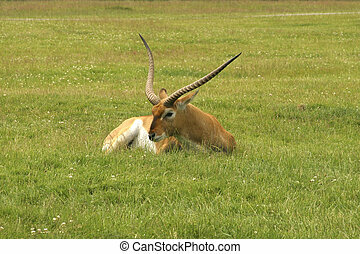 Photo of a chrome alarm clock outdoors sitting in grass on the morning of a bright sunny day. 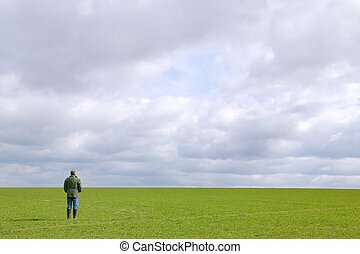 A man standing in a green field under a cloudy sky looking towards the horizon. 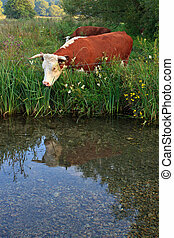 A Horned Hereford cow looking at it's reflection in the still waters of a river. 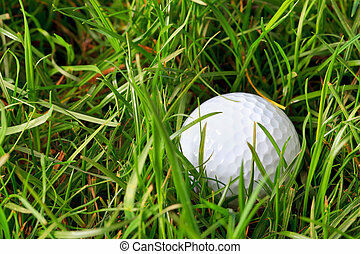 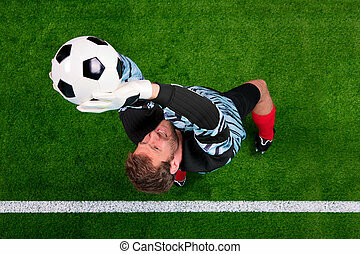 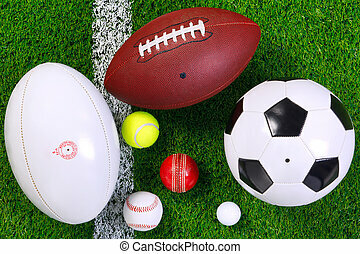 Photo of various sports balls on a grass next to the white line, shot from above. 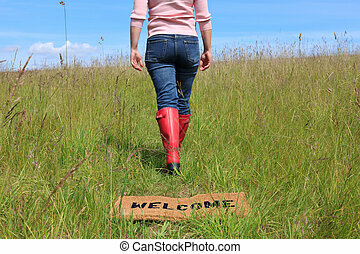 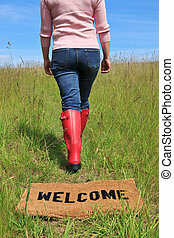 Photo of a woman walking across a welcome mat in a grassy field on a bright sunny day with blue sky. 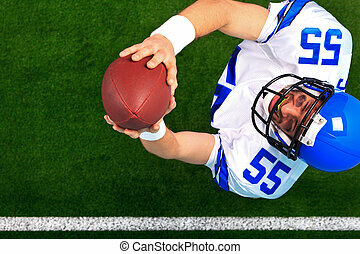 Overhead photo of an American football player wide receiver catching the ball in the air. 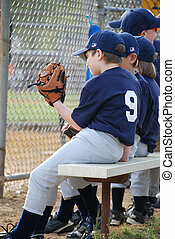 The uniform he's wearing is one I had made using my name and does not represent any actual team colours. 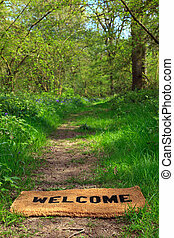 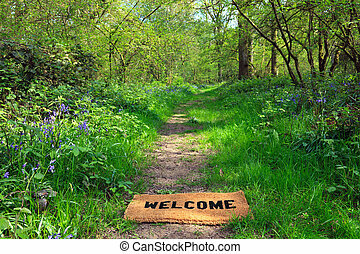 Concept photo of a Welcome doormat on a woodland footpath during springtime in vertical format.